Despite local efforts and federal encouragement to mitigate flood hazards and regulate development in flood-prone areas, flood damage has increased in the United States. 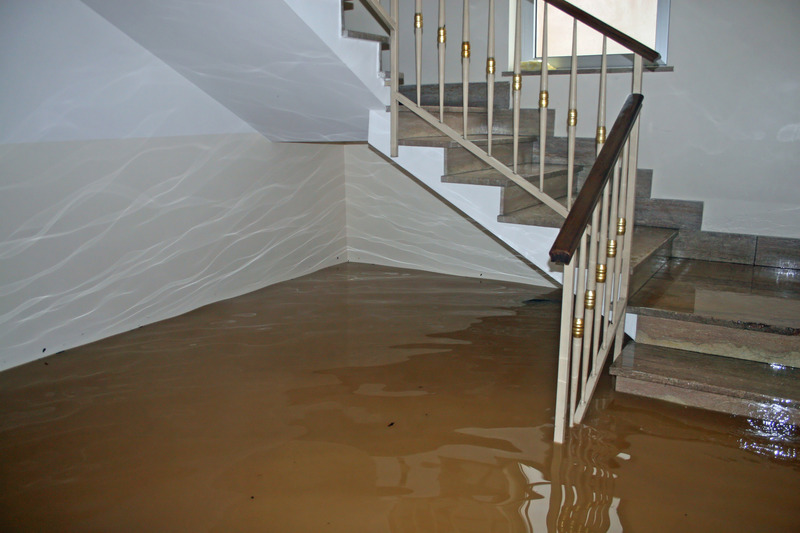 Flooding affects every area of your home or business. Damages can include flooring; furniture; walls, cabinets, and much more. The insurance companies will adjust your claim depending on the severity of the flooding. Many times they will overlook certain losses and pay out an underestimated amount. 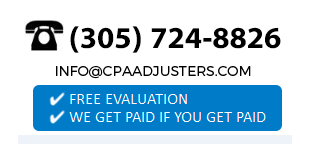 In order for you to mitigate your losses, you should consider hiring Countywide Public Adjusters to handle your claim.